The health industry, including community and aged care, is among the largest and fastest growing industries in Australia. 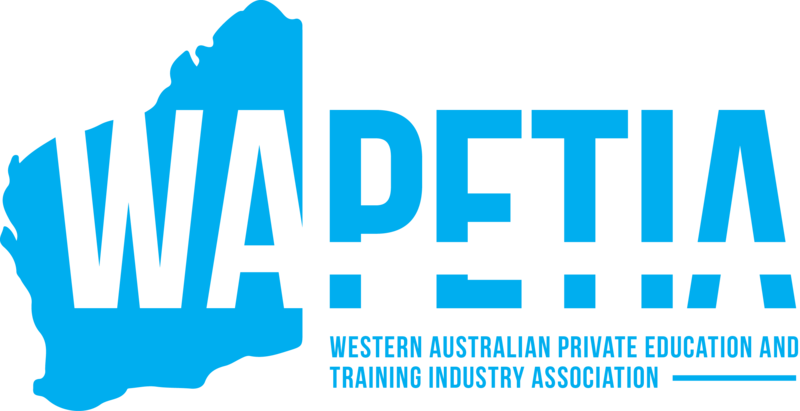 Workers with nationally recognised health and community services training qualifications in are in high demand. According to the Australian Government Website www.joboutlook.gov.au, the job prospects for aged care, community care and disability care workers are very good. Employment in this area is expected to grow very strongly in the next decade. By 2019, there will be more than 5,000 aged care facilities across Australia. By 2019, 21% of the Australian population will be in the Aged Care Facilities. By 2050, nearly one quarter of Australians will be over 65, compared with 13 per cent today. 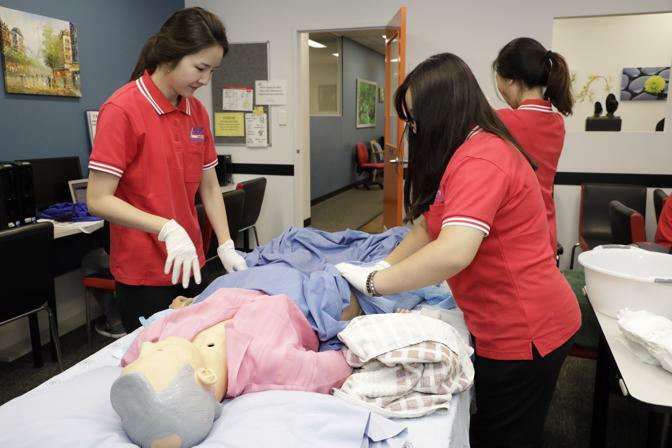 Australian Professional Skills Institute offers specialist training in the areas of Aged Care, Home and Community Care and Disability Care. 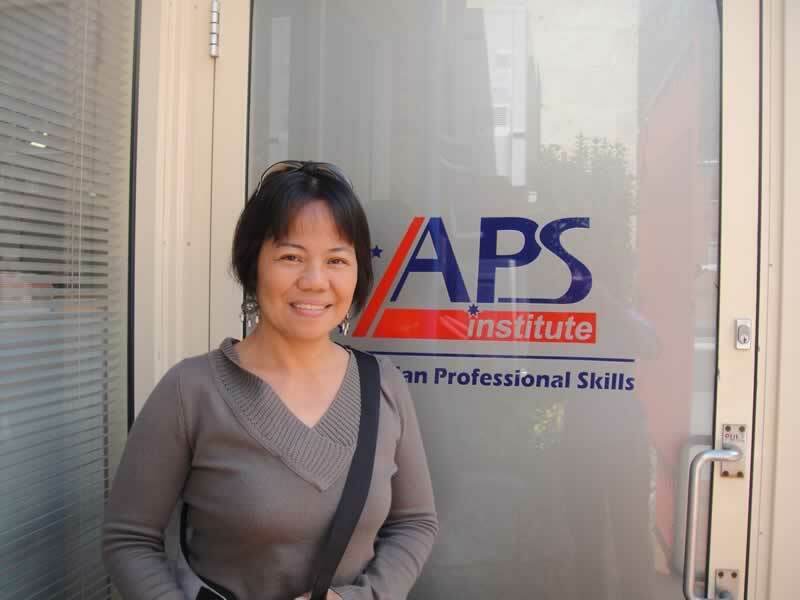 Australian Professional Skills Institute’s trainers and assessors are highly qualified in their field, with a wealth of industry knowledge and experience. 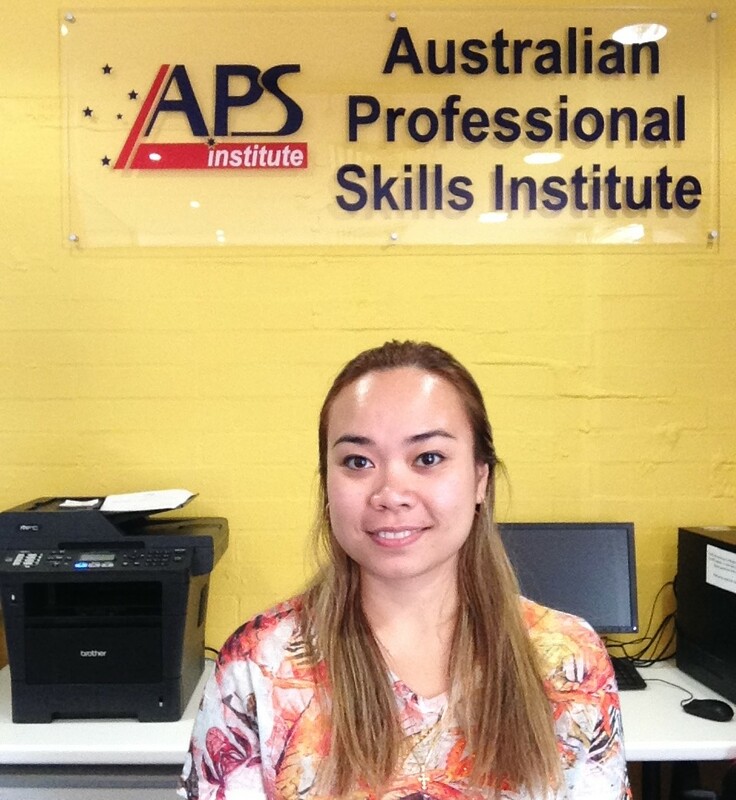 Our trainers have a specialised interest in education and a passion to help students achieve their career goals. 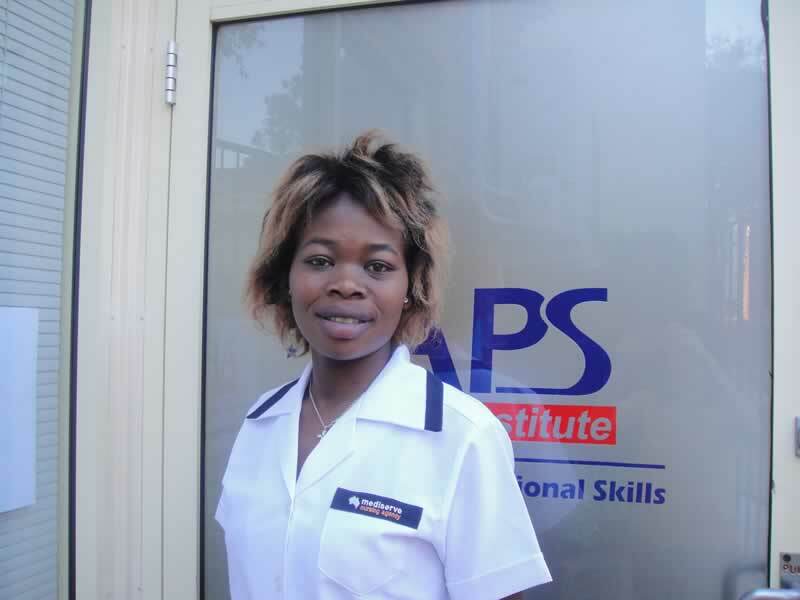 Over 90% of our graduates get employment after completion of workplace training. All healthcare courses at Australian Professional Skills Institute offer a hands-on learning experience in well-equipped facilities in Wellington Fair educational precinct. These courses can also provide the ideal pathway to further study at university. Students can commence their Bachelor of Nursing Degree program after completion of IV in Ageing Support and / or Diploma of Community Services (Case Management) and closer to become a registered nurse. There has never been a better time than NOW to begin working in the healthcare and community services industry! APSI provides a high quality of education. The teachers and staffs are nice and very accommodating. I feel comfortable with them and for that I will always be grateful. Especially to all the trainers who had had their time available to accommodate all course concerns and immediately attended them. Facilities and class rooms are well ventilated and highly conducive for learning. They encourage students to go beyond their limits and explore their capabilities provided that it is in line with the Australian legislation. The institution is located near the city and transportation is accessible via the Free CAT bus. Studying the certificate III in Aged Care gave me the skills and knowledge to provide services to the elderly and disabled. I found that this is a very meaningful course as I'm a person who is very caring, I like to take care of people and help the elderly or disabled people. After the course in APSI, we were sent to different places for work experience. I am very happy about that as I can finally earn some experience even if I do not get paid. I was offered a job after the work placement and I would recommend this course to someone who wants to help older people to maintain their independence. APSI provides good quality teaching. I am able to learn faster in a small class as I can ask for help when I face difficulties. The trainers are very friendly and teach us very patiently. I also get to know people from different countries. Since I have nursing background I liked to broaden my knowledge and develop my skills. 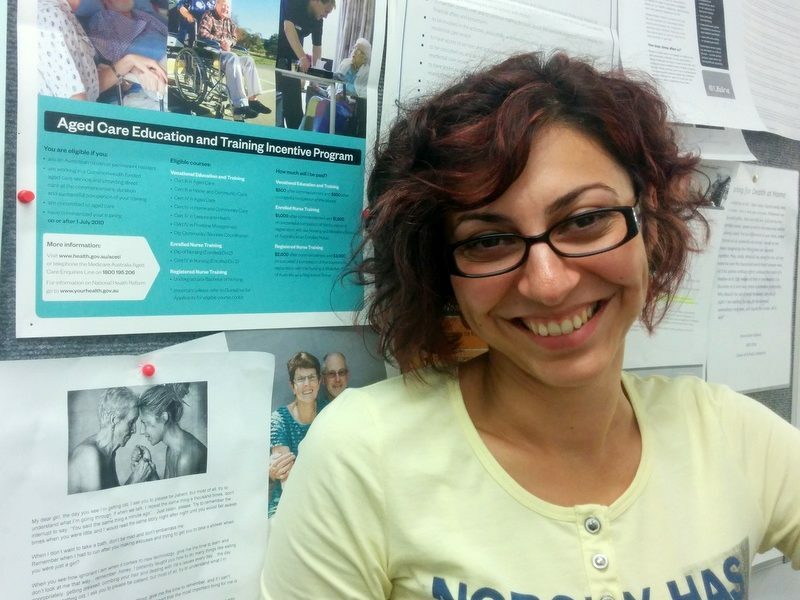 There are different things in comparison to Europe and the industry in Australia is so different that Aged Care is a good introduction to go back to nursing. I am happy with the way of learning in APSI. It is funny, teachers are precise with the explanation, they encourage us to work together and develop good communication skills, especially as international students. In addition to that, the assignments are really helpful to learn English and specific topics of our field.